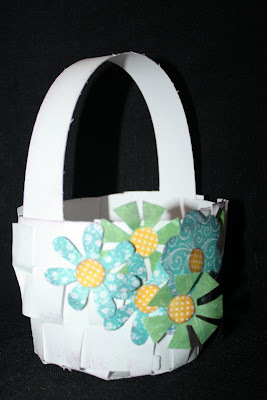 My Paper Crafting.com: Day 8: Here comes Peter Cottontail! Day 8: Here comes Peter Cottontail!
. . . hopping down the bunny trail . . . to welcome you to Day 8 of our 25 Days of Christmas Crafting Showcase. We're taking a break from Christmas and letting April and Easter take the spotlight today. 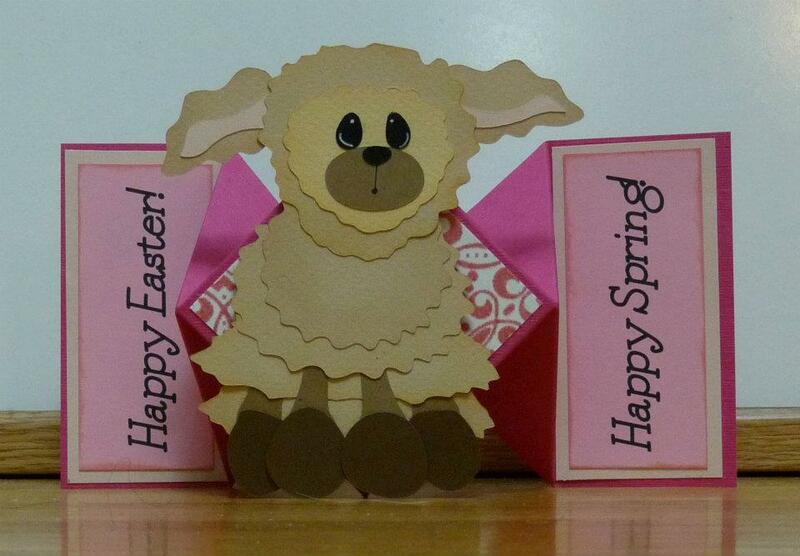 Our Designers have whipped up some really cute projects featuring flowers, bunnies and other spring things. Take a look!! Evelyn created this sweet little card using the Little Lamb 1 cutting file from PaperCraftingWorld.com. Make sure you head over to her blog for all the details. 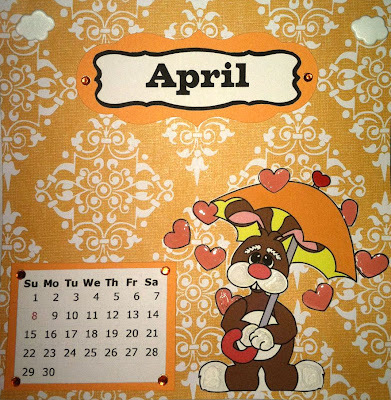 Debbie created this cute 6 x 6 calendar page using today's FREE digi stamp. 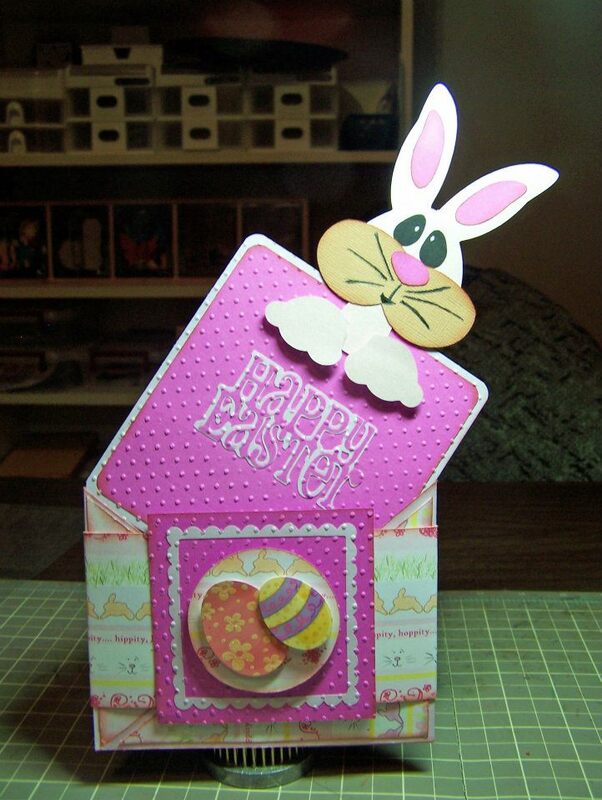 Jenny used the Cricut Easter 2010 cartridge and the Bunny Topper cutting file from PaperCraftingWorld.com to create this adorable criss-cross pocket card. and a flower digi stamp from PaperCraftingWorld.com. Check out her blog for the details. Enjoy the Seasons. Check out the details on her blog. 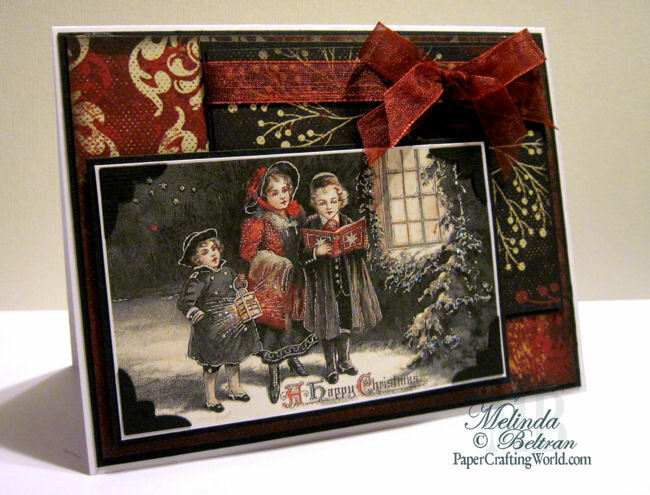 Melin created this vintage Christmas card using today's FREE vintage graphic. 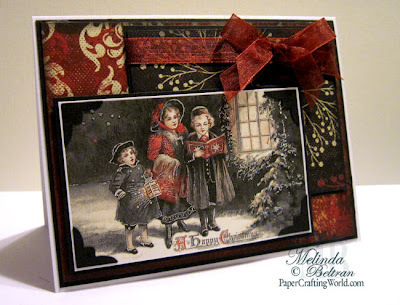 The beautiful paper is from QUICK QUOTES and so is the gorgeous SHEER RIBBON. The Stickles and Pop dots can be purchased through our other sponsor: CUTTERS CREEK. Don't FORGET....Each of these WONDERFUL SPONSORS have DISCOUNTS available for you, our readers!!! See below or go to our SPONSOR PAGE for all the details!!! Here is a close up shot to try and show how I dabbed some Stickles onto the different "snow" parts around the window and on the child's lantern. The photo just doesn't capture the beauty of the subtle yet very pretty sparkle the stickles adds. I want to take a moment to spotlight one of our sponsors: Pazzles. For those of you who are strictly Cricut crafters, you may not be familiar with Pazzles. They are a wonderful family owned company that manufactures another cutter called the Pazzles Inspiration. It is without a doubt....my first love! 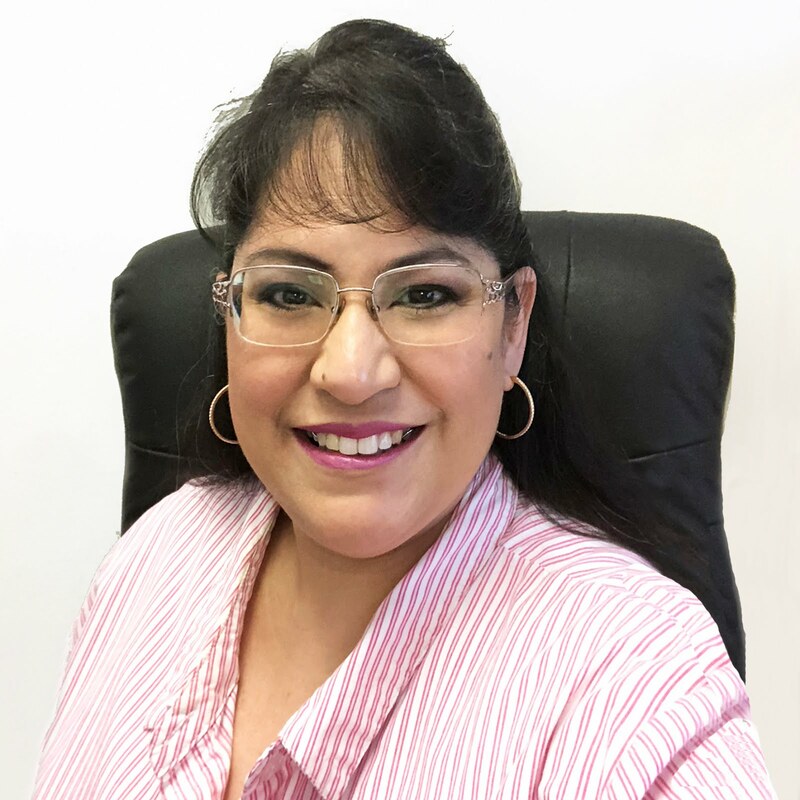 I learned so much from this amazing woman named KLO who works for the Pazzles family. For those of you that work with OTHER cutters and work with the Funtime Software, our grand prize is especially nice! 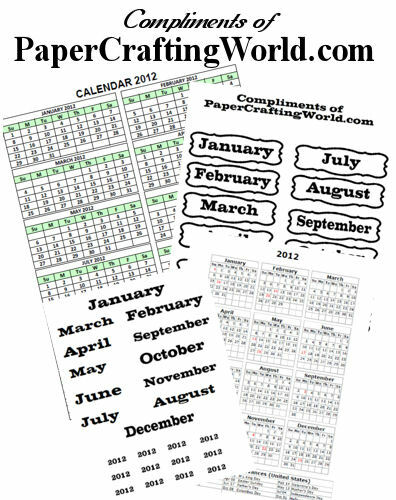 BUT I want to make it CLEAR....FOR ANYONE who works with SVG FILES...The 1 year subscription prize to the Pazzles Craft Room is an AMAZING GIFT! WHY because the new Pazzles Software supports SVG format! This means all the new files in their library are SVG "ready" and they have a forum, challenges and an extensive library with HUNDREDS of "ideas"
Right Now the Pazzles Team is showcasing a 12 Days of Boxes! 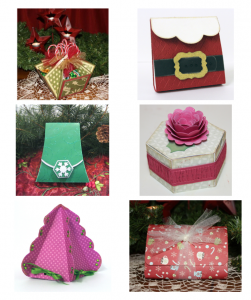 See all these gorgeous boxes? Not only did they show them...They have given us the files and "HOW TO" instructions...ALL as PART of being a CRAFT ROOM MEMBER!!! 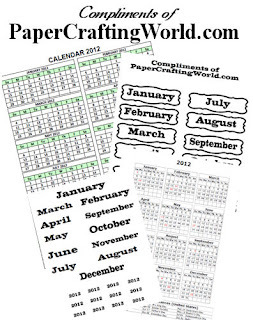 Now to get you to head over to check them out....how about a free WPC file? Head over to the Pazzles Craft Room HERE and you can download this adorable Bunny for FREE! For those that don't work with WPC format, it is relatively easy to convert it into a useable format. I will be sharing directions on that in the very near future so go grab it and keep it on the side! 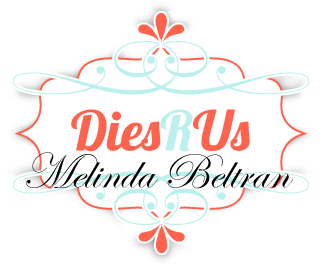 LAST DAY to ENTER FOR THIS WEEK'S GIVEAWAYS! 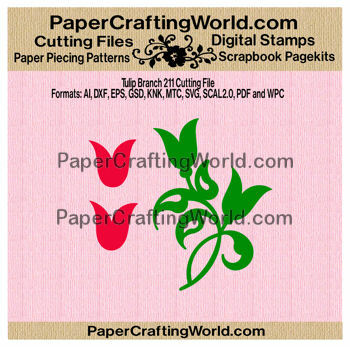 This link - folder contains the non-watermarked printable versions. This link contains the zipped folder with all available formats. thank them for supporting this wonderful event!!! 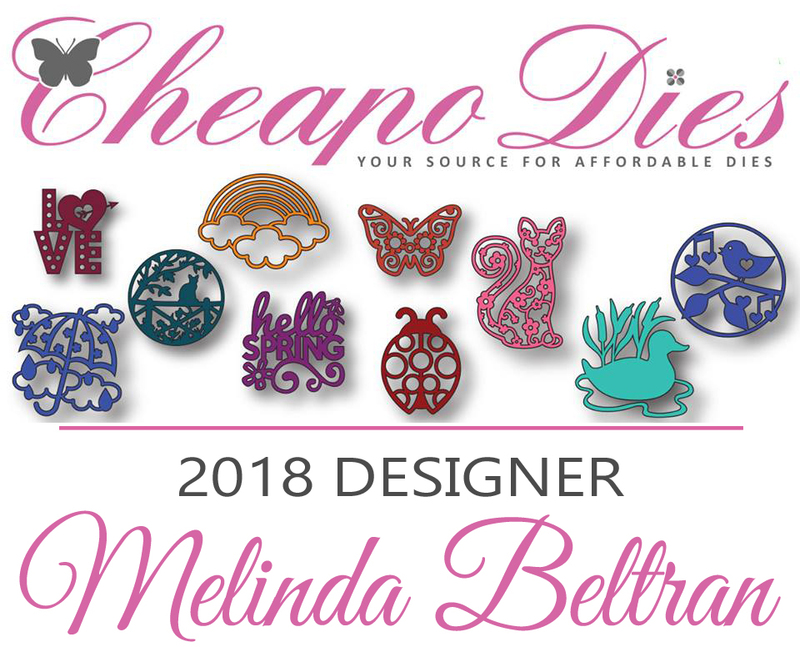 Melinda and the 25 Days Designers! What a refreshing set of projects. I love Spring after the "dreaded" winter freeze is thawed. I love all the cute little critters! More cute projects and great freebies!! Keep up the good work!! Thanks for today's freebies. I especially like the carolers! Like all things pastel so the Easter season is wonderful for these colors & such. Love what the team has came up with. tfs. 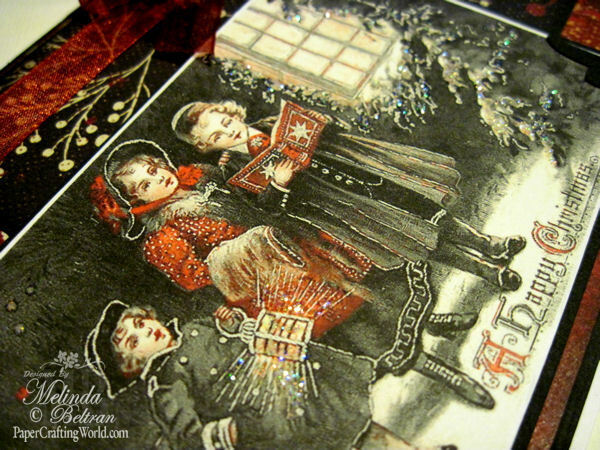 Wow, those vintage images & Christmas card make my heart swoon! 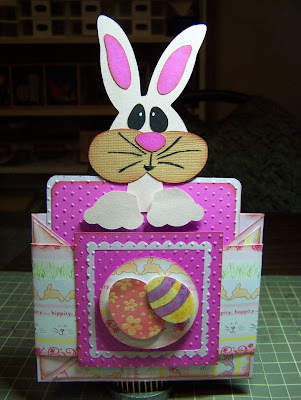 Love all the cottontail inspiration too! Love the spring projects.. a bit of warmth for this time of year.. thanks for sharing..
Oh to be the winner...what a joy that would be! Thank you for the files too. Great projects again. Can't wait till tomorrow. Thank you for the downloads. wonderful and inspiring projects. Thank You for sharing. Also, Many thanks for the freebies. Love them!! Thanks for your inspiration and a chance to win.I am a follower of your blog. Very nice! I like the vintage Christmas card the best! I love to look at vintage anything, and that card is cool. Thank you! This is sooooo much fun! What great freebies this week! Thank you so much. Rae Ann O.
Super cute projects! Great job DT!! 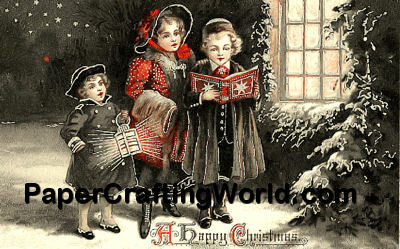 Love the vintage carolers! Thanks for the free files--and I love Pazzles--have the cutter, Klo is amazing, customer service is terrific! 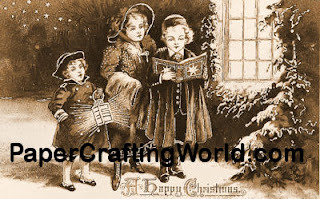 Great inspirations here and thanks so much to all the sponsors to maybe be able to share in the Christmas giveaway, wow what an awesome giveaway..hugs and thanks again for all your wonderful projects n inspirations..
Another day of adorable downloads. TY again!! 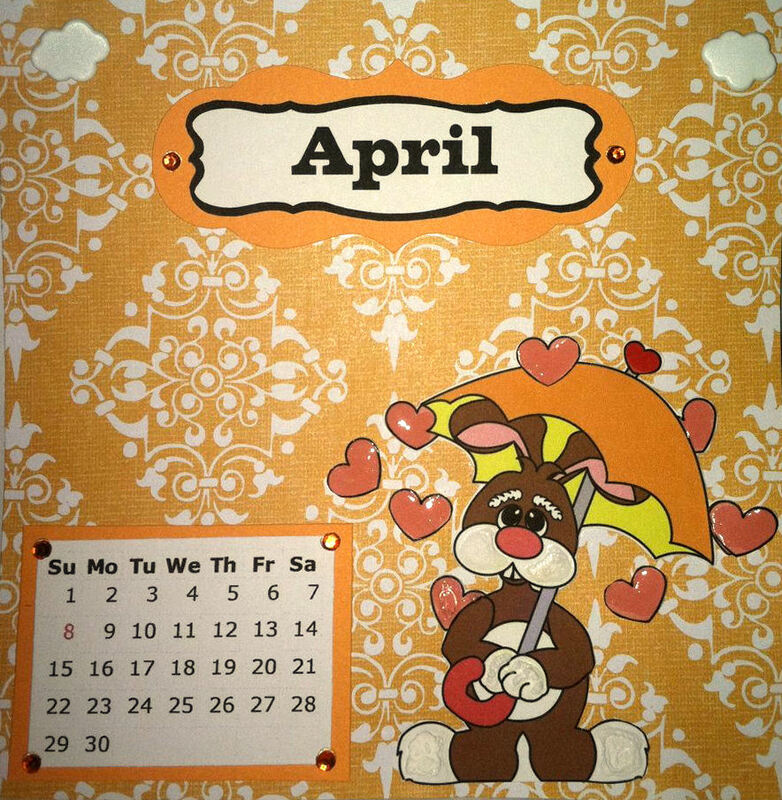 Love the calendar freebie today. Thanks for the details about Pazzles. 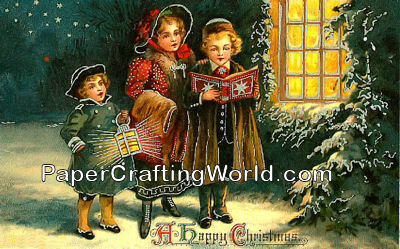 I love the vintage Christmas cards. Thank you for the giveaways. Thank you so much for these great images and cut file. 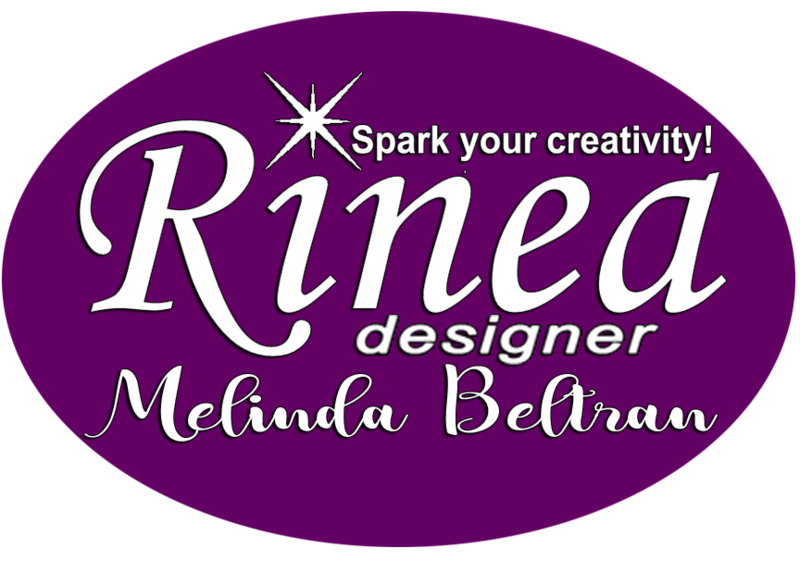 Melinda - I think your card is gorgeous!!!! I think it is my favorite card I have seen this Christmas. 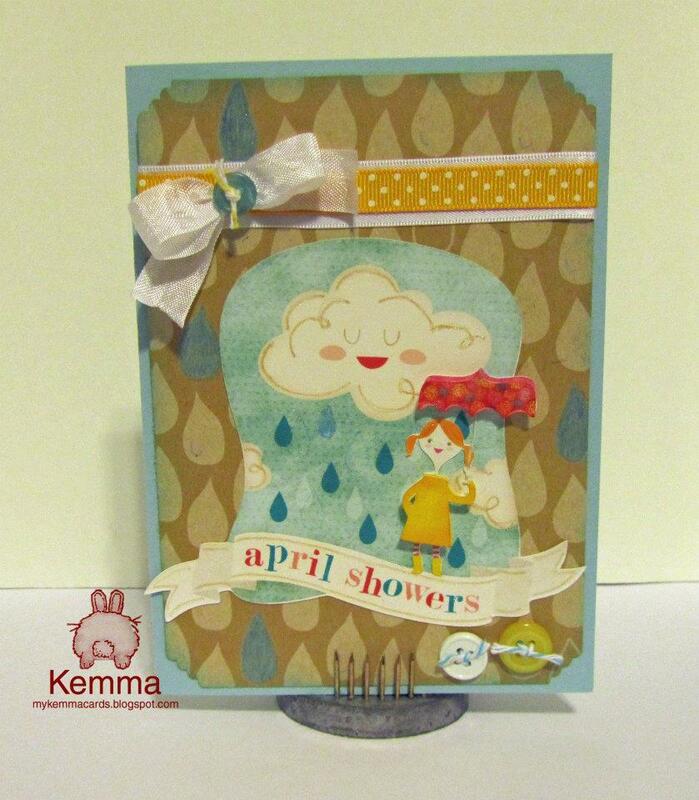 Love the spring cards and projects! I wish spring were a little closer - but there is some light at the end of winter. I'm following:) Thanks for sharing. Merry Christmas to all. So sweet love all the bunnies. Love the Easter projects. Thanks for Sharing. Another wonderful day of beautiful projects and files...Thank you so much. I have so appreciated your thoughts, offerings and your style! 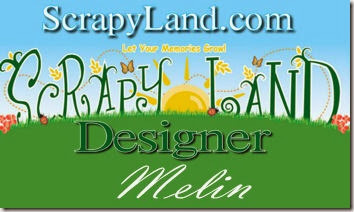 Thank You for everything, Melin! Beautiful projects! 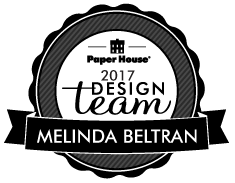 Thanks so much to all of the designers. Love the reminder that spring IS coming!! Beautiful projects! Thanks for the freebies! Every day has been wonderful. The inspiration has been helpful and Thank You for the files. Thanks for such a great opportunity at such cool giveaways.